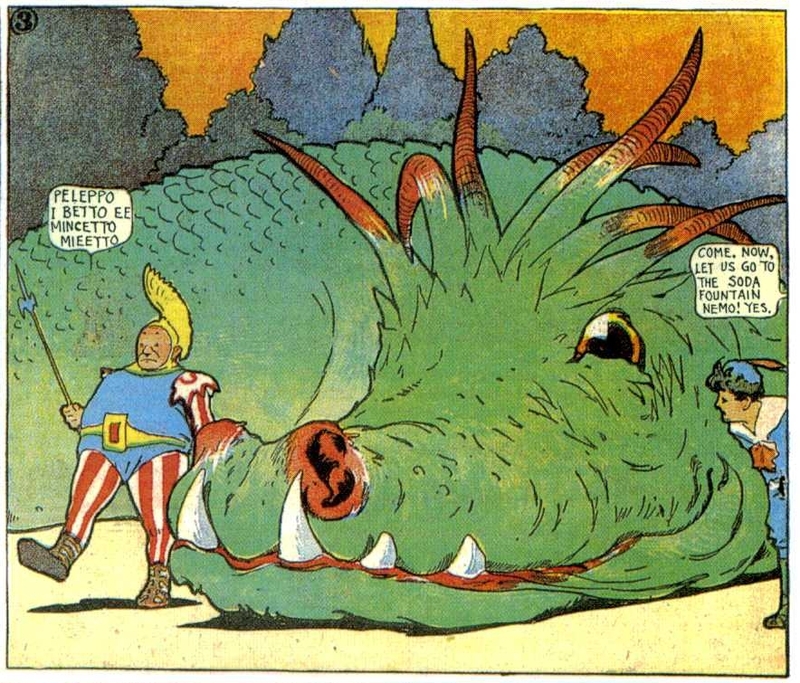 Little Nemo in Slumberland: Complete 1909 Sunday Features! Greetings from the land of dreams, Martians! We’re feeling generous today. 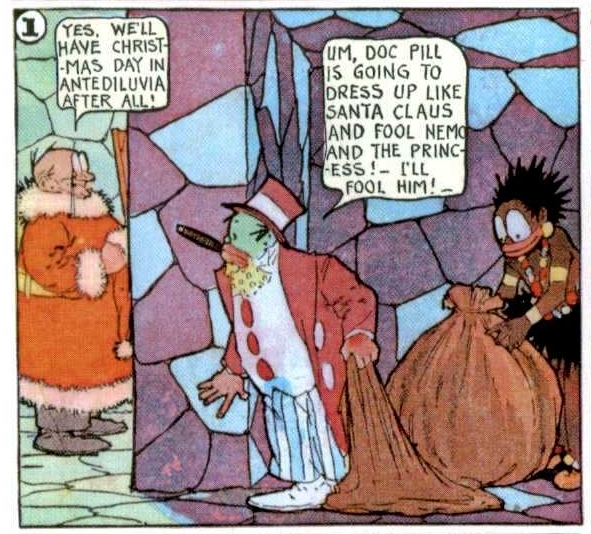 Instead of releasing these awesome full-color Little Nemo in Slumberland strips one-by-one, we’re going to lay all of 1909 on you in one post. Who’s your interplanetary daddy? That’s right: 1909. Dude, that was a long time ago. Before women had voting rights in the USA. Before man had walked on the moon. Heck, people hadn’t even adjusted to having cars, planes, and radios! 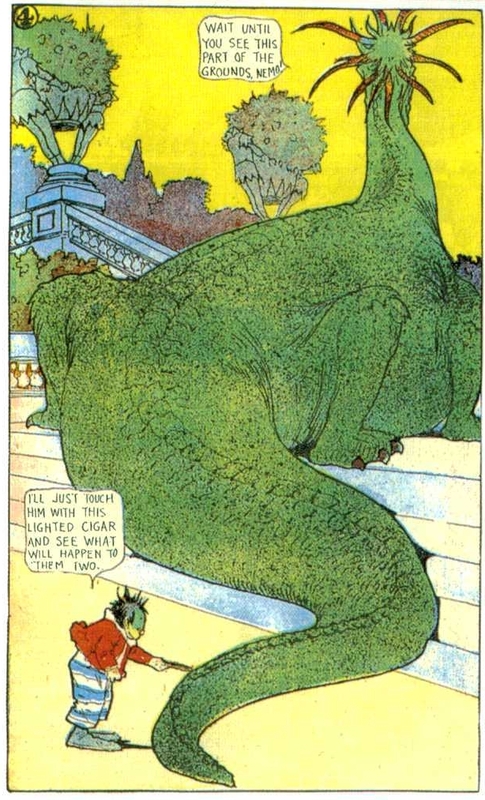 But the imagination of artist Winsor McCay brought many people all the flights and trips they needed. Little Nemo has been collected a few times. We like the “So Many Sundays” Vol. 1 & 2 because they are printed on large pages, just like the originals. 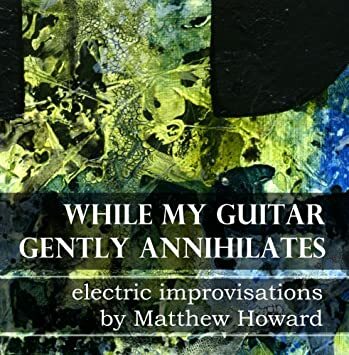 But if you are looking for a complete collection, you want either the 6-Volume set published by Fantagraphics, or the 2-volume hardcover collections by Checker. You can browse them all in our Little Nemo Store and decide. Would you like to dream some more with Little Nemo? Just click Little Nemo in Slumberland Gallery to see all of our exhibits. 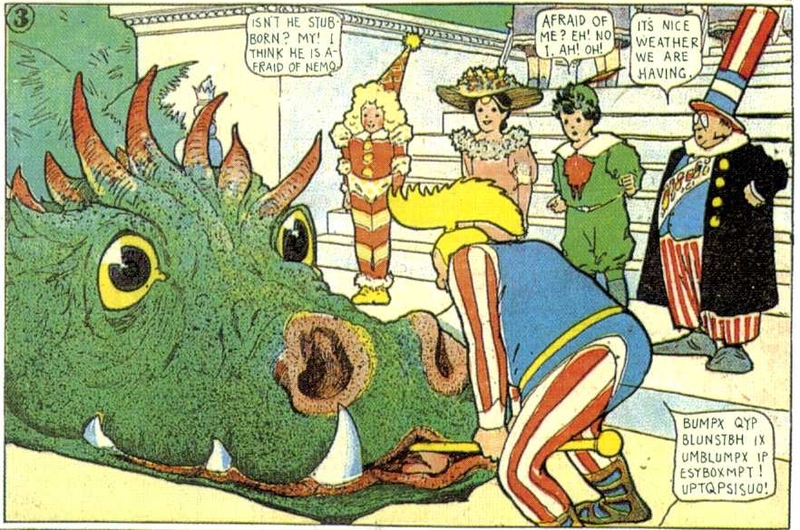 We also like Golden Age Comics, and Dinosaur Comics. A Cyclone Has Come Up Suddenly! 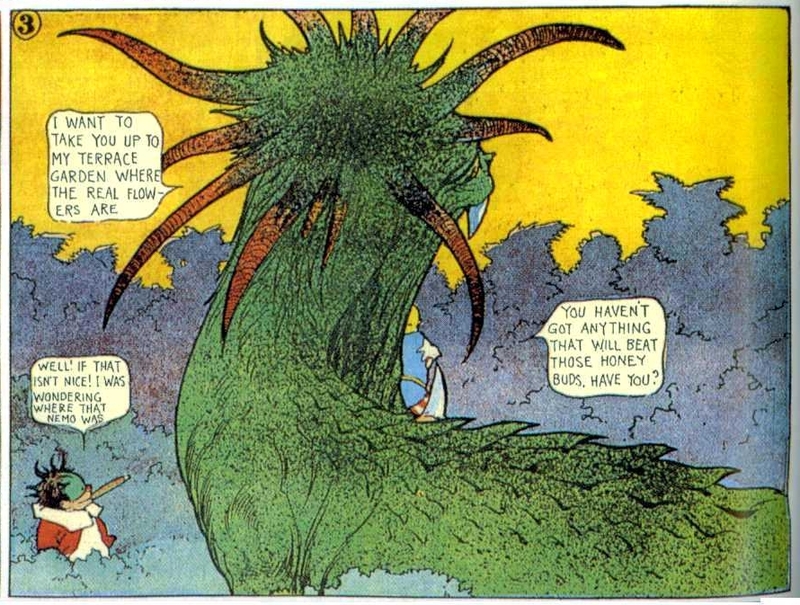 – From Little Nemo In Slumberland by Winsor McCay. 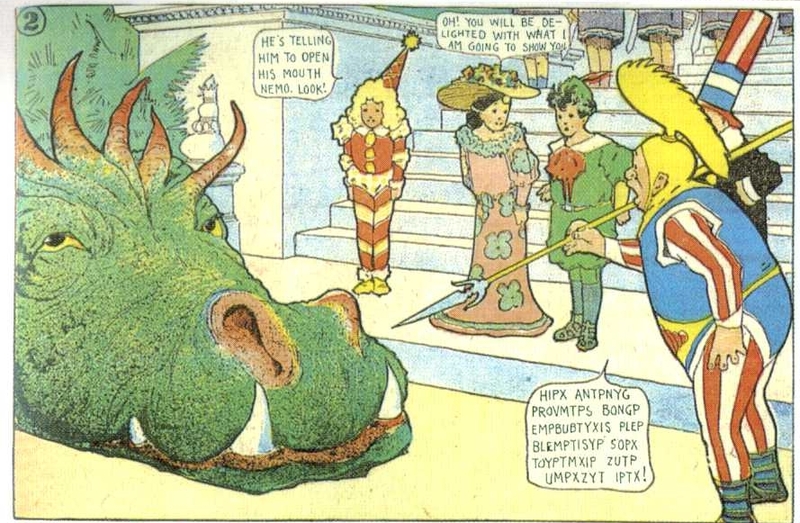 You might also enjoy our ever-expanding Little Nemo Gallery. 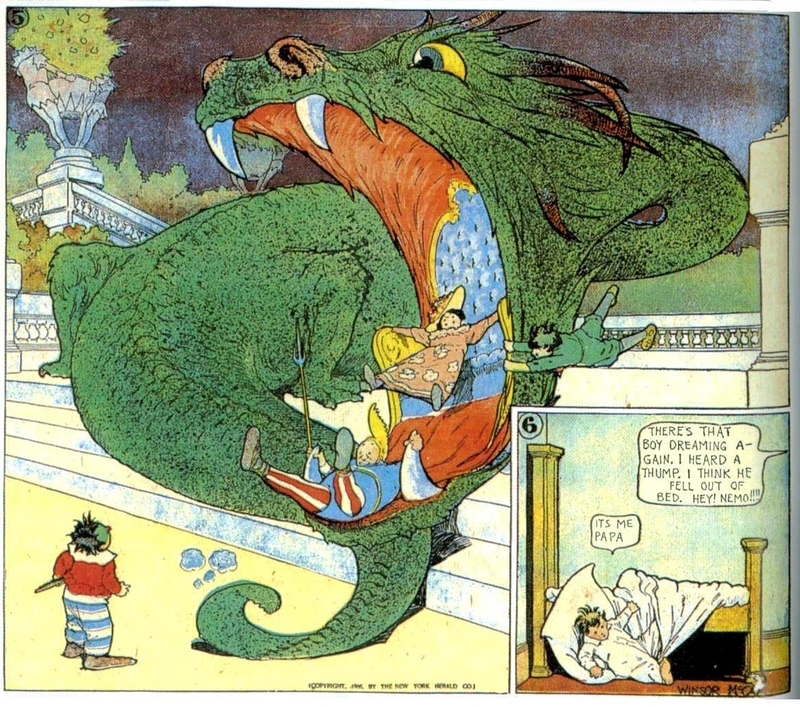 Little Nemo In Slumberland was artist Winsor McCay’s masterpriece: weekly strips, of a gigantic size, chronicling the fantastic dreams of a boy. These comics are now a century old, yet you will find many high quality reprints in our Little Nemo Store. You might also find some digital copies at the Digital Comic Museum, a free and legal sharing service for public domain golden age comics. Check them out. Would you like to dream some more with Little Nemo? Just click Little Nemo in Slumberland Gallery to see all of our exhibits. We also like Dreams, Golden Age Comics, and Dinosaur Comics. 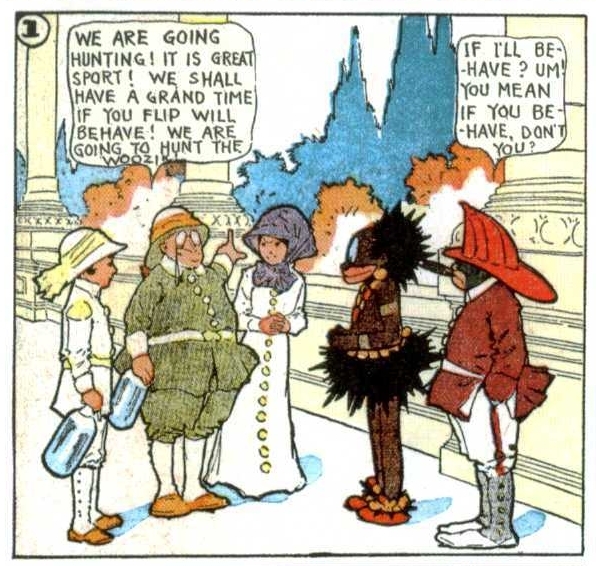 Little Nemo in Slumberland: Complete 1910 Sunday Features! Greetings from the land of dreams! We’re feeling generous today. 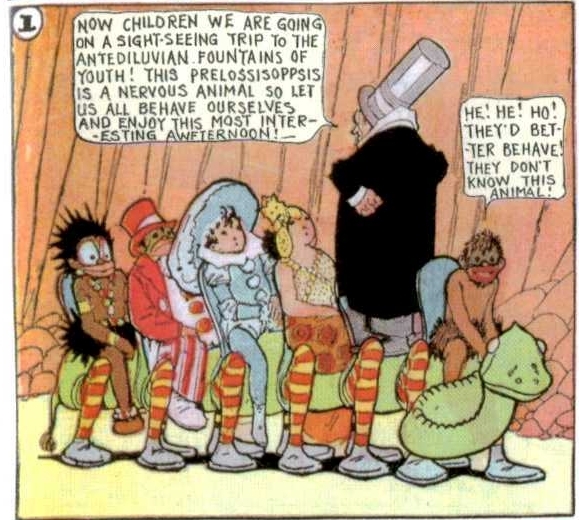 Instead of releasing these awesome Little Nemo in Slumberland strips one-by-one, we’re going to lay all of 1910 on you in one post. Who’s your interplanetary daddy? That’s right: 1910. Cars, airplanes, and radios were barely on the scene! Albert Hoffman wouldn’t synthesize LSD for another 28 years! 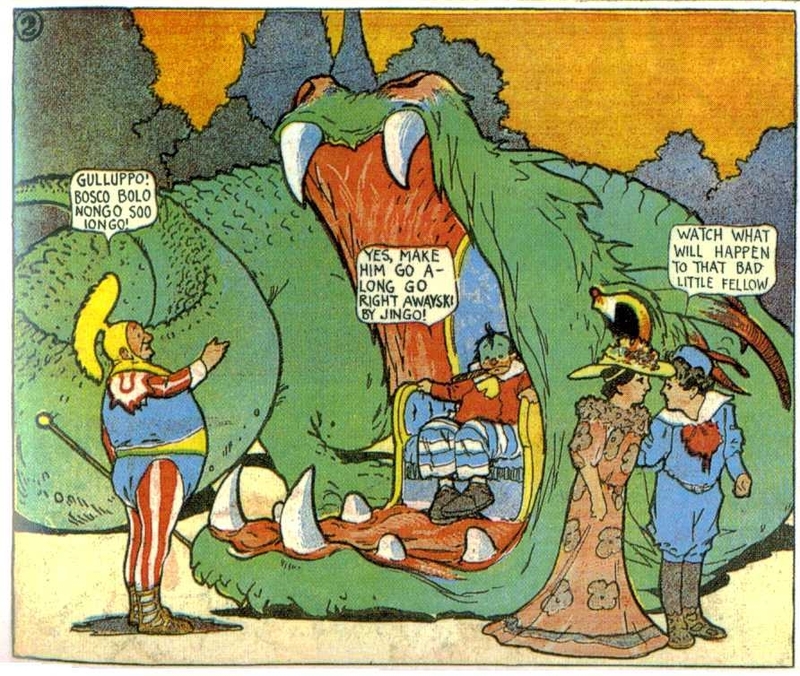 But the imagination of artist Winsor McCay brought many people all the trips they needed. They Even Have Skyscrapers Here in the Jungle! A Snake Elevator?! We gotta have one! I Hope They’ve Put Bells on My Gianticutus! 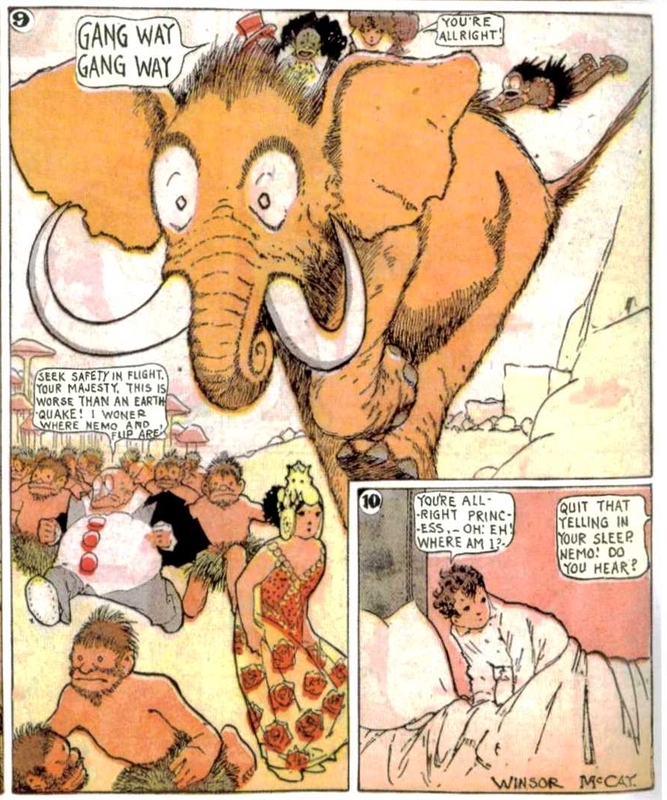 Little Nemo in Slumberland: Complete 1908 Sunday Features! Greetings from the land of dreams, Martians! We’re feeling generous today. 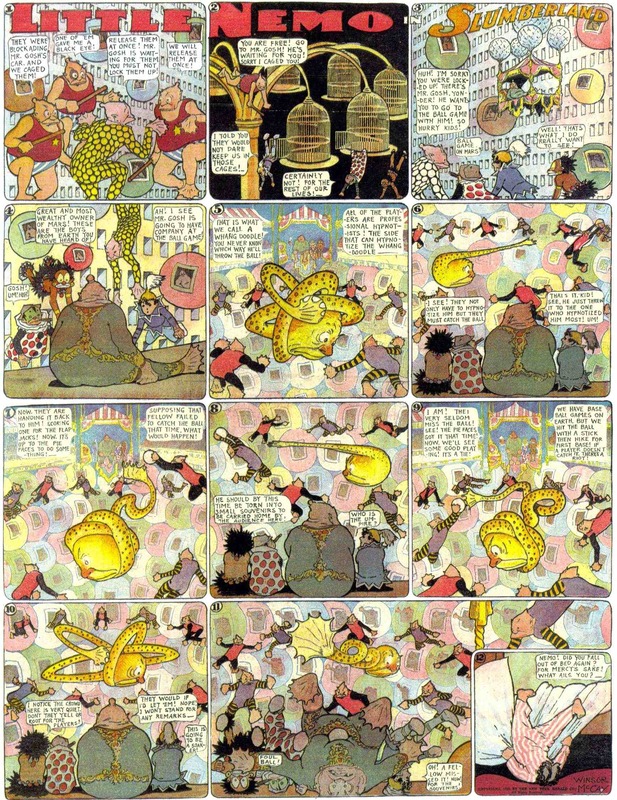 Instead of releasing these awesome full-color Little Nemo in Slumberland strips one-by-one, we’re going to lay all of 1908 on you in one post. Who’s your interplanetary daddy? That’s right: 1908. Dude, that was a long-@$$ time ago! Before man had walked on the moon. Before airplanes streaked across the sky. It was before Led Zeppelin! 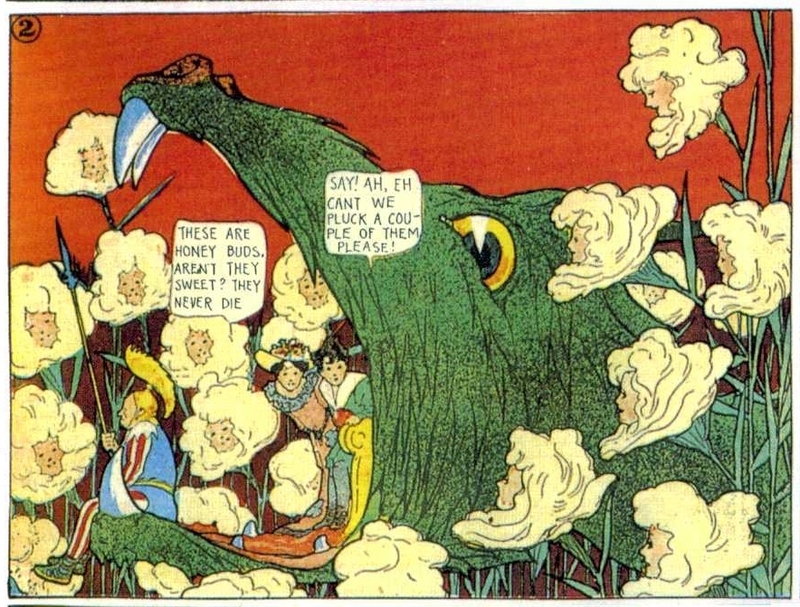 But the imagination of artist Winsor McCay got many people as dazed and confused as they needed to be. 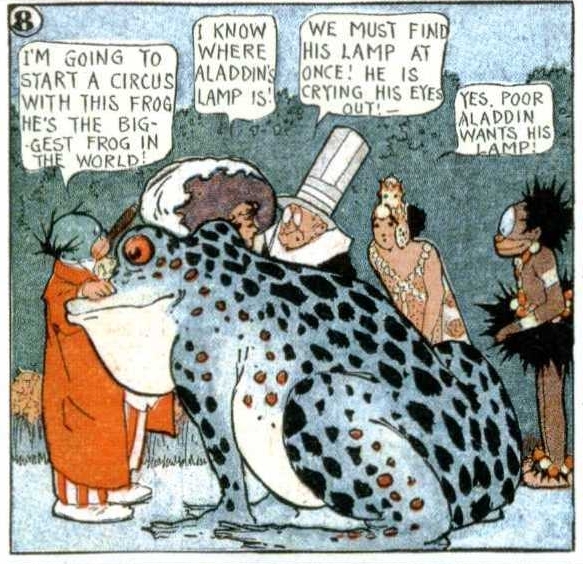 Little Nemo in Slumberland: Complete 1907 Sunday Features! Greetings from the land of dreams, Martians! We’re feeling generous today. 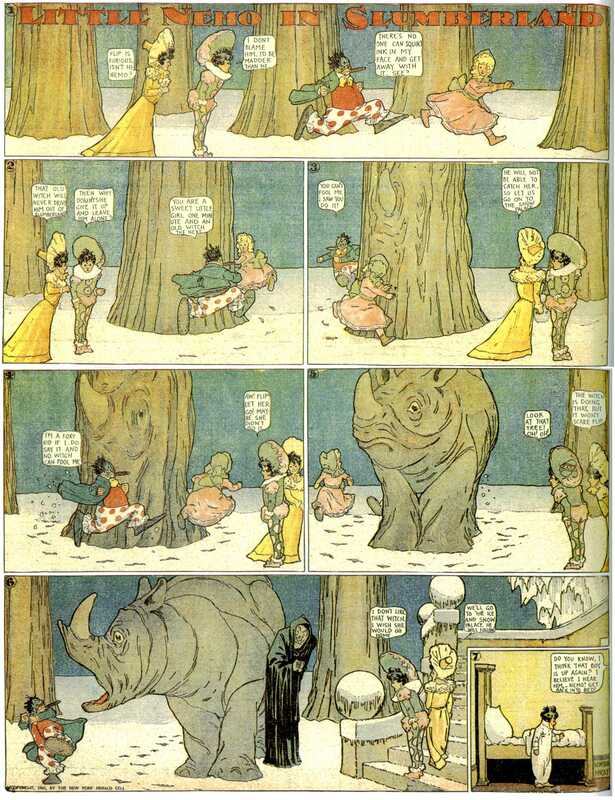 Instead of releasing these awesome full-color Little Nemo in Slumberland strips one-by-one, we’re going to lay all of 1907 on you in one post. Who’s your interplanetary daddy? That’s right: 1907. Dude, that was a long time ago. Before women had voting rights in the USA. Before man had walked on the moon. Heck, people hadn’t even adjusted to cars, planes, and radios! 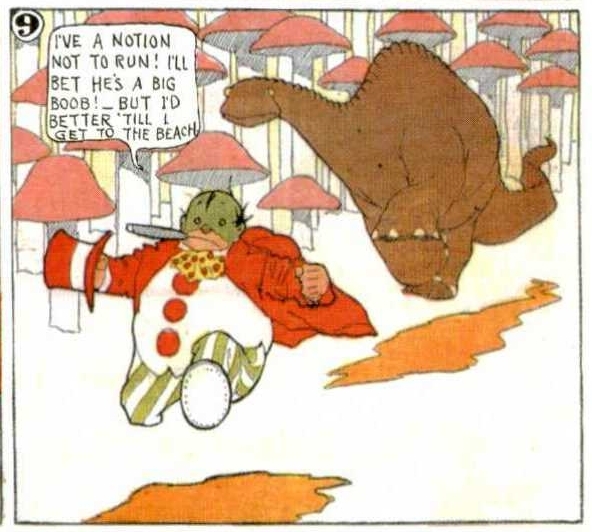 But the imagination of artist Winsor McCay brought many people all the flights of fancy they needed. Would you like to dream some more with Little Nemo? Just click Little Nemo in Slumberland Gallery to see all of our exhibits. We also enjoy Dreams and Golden Age Comics. This Prelossisoppsis Is a Nervous Animal! 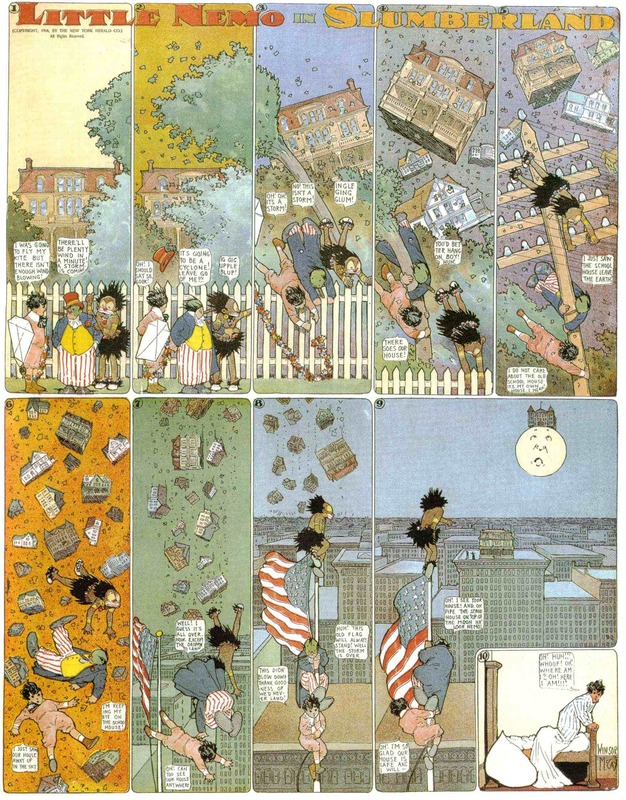 Little Nemo In Slumberland was artist Winsor McCay’s masterpiece: weekly strips, of a gigantic size, chronicling the fantastic dreams of a boy. These comics are now a century old, yet you will find many high quality reprints in our Little Nemo Store. This Mastodon Fills His Trunk and Is Gone! 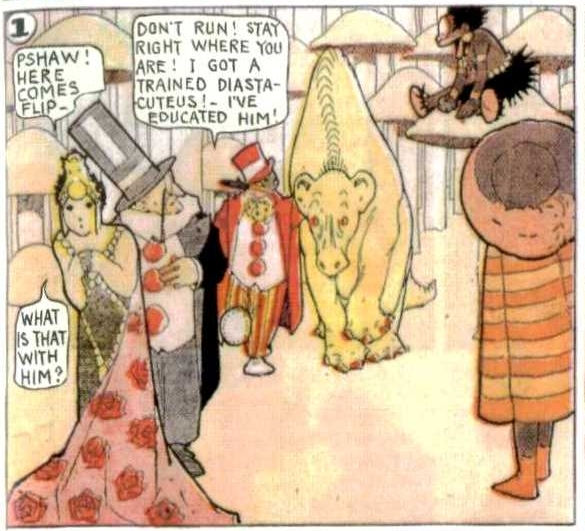 Little Nemo In Slumberland is a classic of sequential illustration – or comic books as we like to call them. 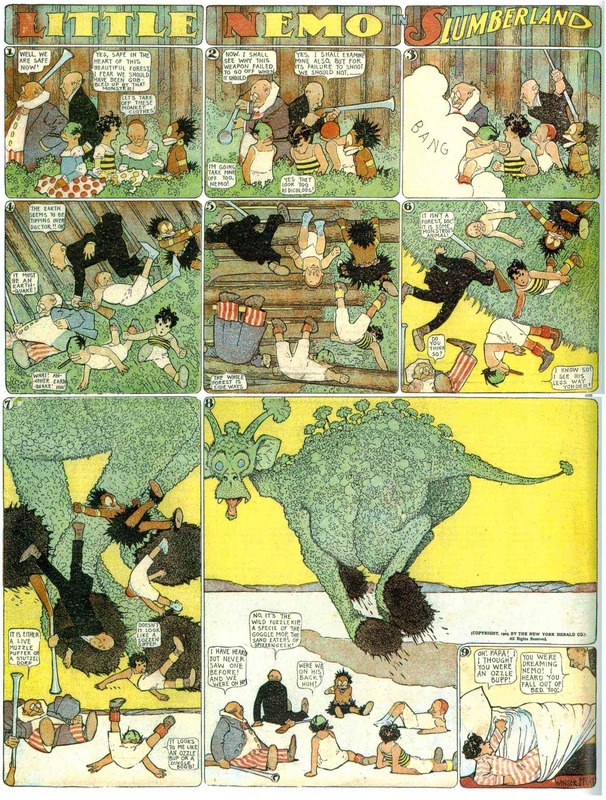 This was artist Winsor McCay’s masterpriece: weekly strips, of a gigantic size, chronicling the fantastic dreams of a boy. These comics are now a century old, yet many excellent reprints can be found. 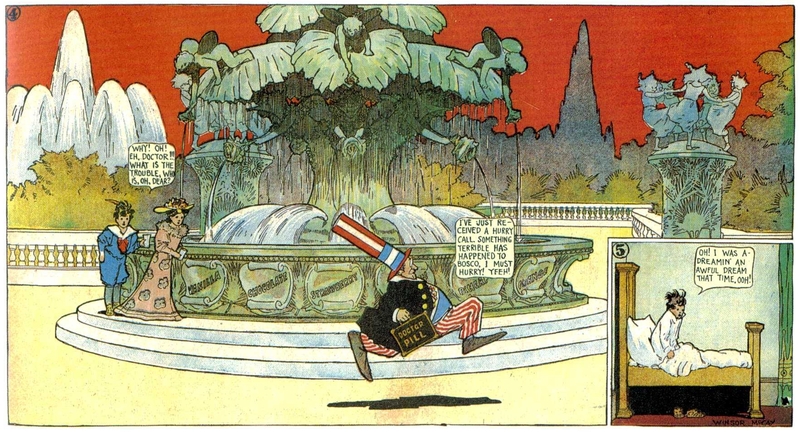 Like other comic books of the time, Little Nemo in Slumberland is now in the public domain, meaning the copyright has expired. That’s right, pirates, you can print and distribute them at will. Digital Comic Museum provides a platform for us to download and upload public domain digital comics in formats compatible with today’s digital comic book reading software. It is a free service and their archives just keep getting bigger and better. Check them out. 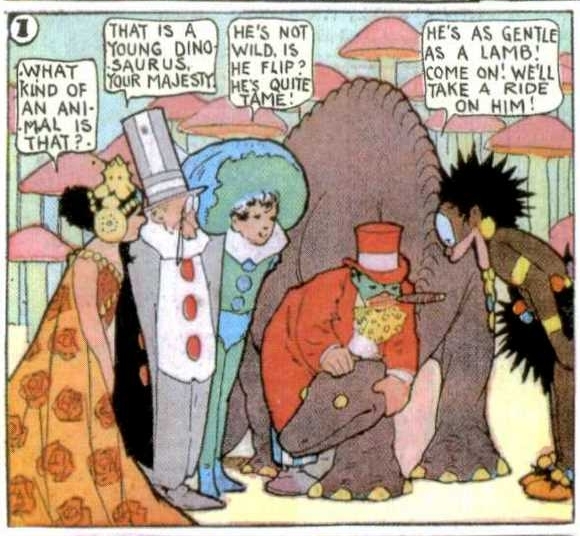 We scored about a decade of Little Nemo in Slumberland the other afternoon. 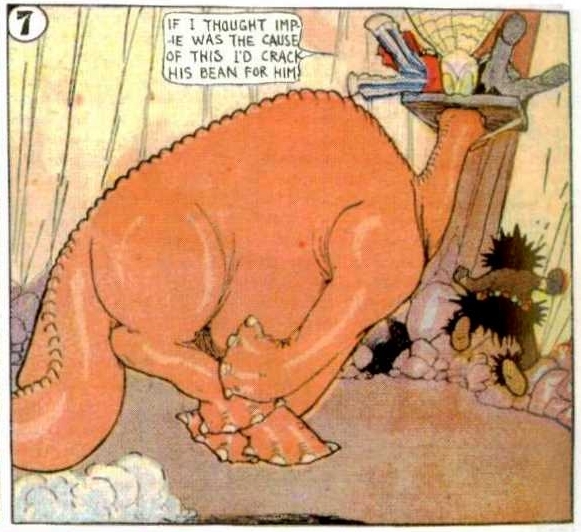 We also like Dreams and Winsor McCay and Golden Age Comics and Dinosaur Comics. What I Want Is to Capture a Wild Dinasticurious! This is My Wonder Bowl! He’s the Biggest Frog in the World! This Ornithopolis Will Eat You Up! What D’Hit This Diastacuteus For?! That Is A Young Dinosaurus, Your Majesty! We are on an Island of Prehistoric Monsters! Watch What Will Happen to that Bad Little Fellow! I’ll Just Touch Him With This Lighted Cigar! Don’t Wake Up! Not Now! No!